Made to measure using the modern and attractive Liniar sculptured profile, Dartmoor Windows uPVC casement windows are A Rated for energy as standard. Our uPVC casement windows are part of our Platinum uPVC range which indicates high quality and blends perfectly in the property alongside all other products available in the Platinum uPVC range. Automatically included is Dartmoor Windows own 10-year Insurance Backed Guarantee when installed by our FENSA qualified installers. FRAME COLOUR OPTIONS AVAILABLE - Flat White, White Grained, Light Oak Grained, Rosewood Grained, Irish Oak Grained, Anthracite Grey Grained, Light Oak Ext / Flat White Int, Rosewood Ext / Flat White Int, Irish Oak Ext / Flat White, Anthracite Grey Ext / Flat White Int, Chartwell Green Ext / Flat White Int, Black Ash Ext / Flat White Int. For those wanting total colour control, sprayed RAL Colour Match Application finishes are available (additional costs will apply). 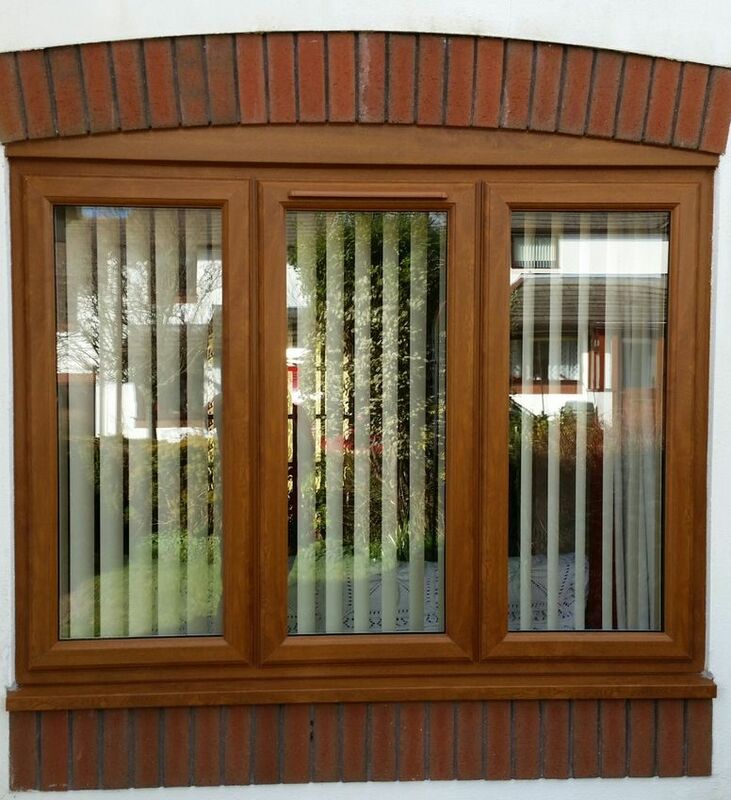 GLAZING TECHNOLOGY - Our casement windows are internally glazed with the latest 28mm double glazed unit technology. Our units benefit from Saint-Gobain 4mm Planitherm glass, argon gas-filled air gap and 20mm warm edge black super spacer creating an outstanding thermally efficient unit helping to establish the windows A Rating for energy. This A Rating not only contributes towards money saving on heating bills, it also commits to being more environmentally friendly. HARDWARE - 90-degree fire escape hinges are installed as standard along with macho shoot bolts for super security, activated by a quality Fab n Fix handle which is available in White, Black, Gold, Chrome, Silver and Monkey Tail Black. ADDITIONAL DETAILS - we are able replicate more traditional designs with the use of astragal glazing bars, 18mm and 25mm Georgian bar inserts and 6mm and 9mm leaded diamonds and squares. We also offer a wide range of obscured glass to suit modern or older properties as well as facilities to include coloured leaded glass to replicate classic leaded lights.